In the world of elite football, club managers cannot rest on their laurels or depend on their past wins and high-profile status alone. The security of their job is based on the successes and performance of their team and football managers are often the first to bear the brunt of the blame and ridicule when their team loses. Management style and tactical strategies are placed under immense scrutiny when a team produces poor results. It’s certainly not uncommon for even the most well-respected and high profile football managers to have the jobs taken away from them in a blink of an eye. They might very well be the best in the business and have a history of leading past teams to glory but their impressive salaries hang in the balance with each goal (or lack thereof) scored. For most, a seven-figure salary might be justification enough to deal with little job security and immense pressure to deliver results. Just like sports betting NZ, in this job risk can equal reward, and anything can happen at any time. Below is a current list of the five highest paid football coaches in the world. The managers listed below spearhead teams from around the world, while most of them compete in the world’s top European leagues. Guardiola comfortably tops the list as the highest paid football manager in the world currently. The former Bayern Munich and Barcelona coach is often credited as being one of the most experienced tactical football managers. Having recently been let go as Manchester United’s manager due to poor performance from his players and dogged by a negative perception of him by high-profile players such as Paul Pogba, Mourinho earns the second spot on the list, earning £13.8 miilion annually when he was a coach. Despite a recent bout of negative events, Mouronho boast an impressive track record having coached the likes of Real Madrid, Chelsea, Porto and Inter Milan. 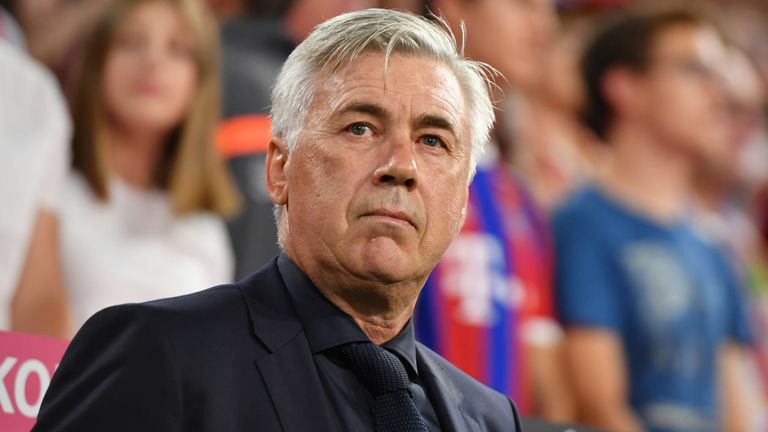 Ranked third on the list is current Napoli manager, Carlo Ancelotti. This football heavyweight is only one of three managers to have won the UEFA Champions League three times, as well as holding the distinguished title of being one of only two coaches to have managed teams in all four finals. He is the former coach at Real Madrid, AC Milan, Chelsea and Juventus. Hailing from Argentina, this former football player has been the manager of Premier League club, Tottenham Hotspur, since 2014. Pochettino recently signed a new five-year contract with the club, earning £8.5 million a year, which runs to 2023. Wegner has been a football manager at Arsenal since 1996 and has become synonymous with the team over his 22-year run at the helm. Retired in 2018, Wegner now holds the title as the longest serving coach in the Premier League.